Outlasts, out-performs and costs less than half of six pair of wood sticks. 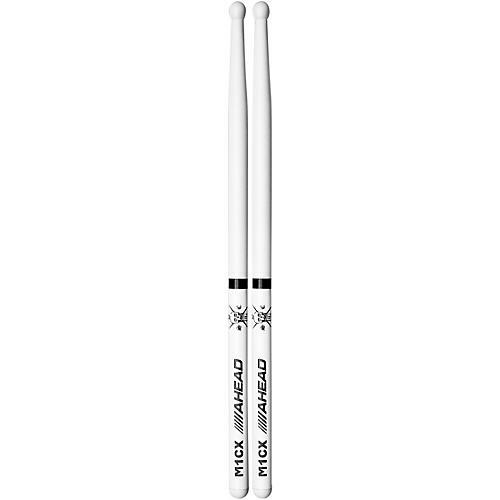 Precision crafted of aircraft grade aluminum with super-durable, replaceable shaft covers, Ahead drumsticks are the choice of today's hardest hitting drummers on stage, studio or field. Always perfectly balanced and matched with cushioned grips, Ahead sticks are backed by a 60-day replacement warranty against breakage direct from the manufacturer.